Researchers have found a link between exposure to the chemical group known as phthalates found in personal care products to obesity in young children including increased body mass index (BMI) and waist circumference. Phthalates are man-made, endocrine-disrupting chemicals that can mimic the body's natural hormones. They are commonly used in plastic flooring and wall coverings, food processing materials, medical devices, and personal-care products. 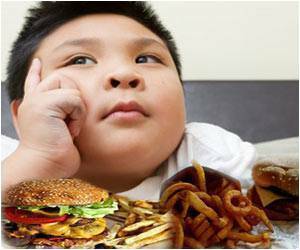 While poor nutrition and physical inactivity are known to contribute to obesity, a growing body of research suggests that environmental chemicals - including phthalates - could play a role in rising childhood obesity rates.